Nissan GT-R GT3 dicing through the field. 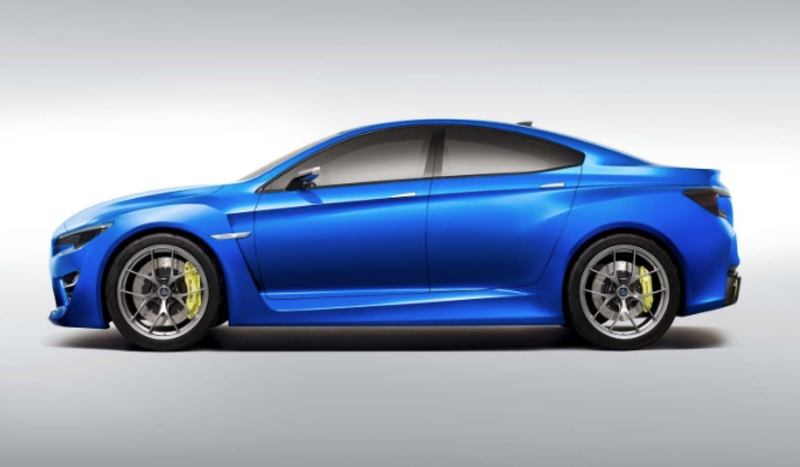 This entry was posted in Auto Racing, Because Race Car, Hooning, McLaren, Nissan, Porsche, RWD and tagged Aston Martin, Ferrari, GT3, GTR, McLaren, Nissan, porsche on April 5, 2013 by scrapedcrusaders. I had to watch this in segment because I couldn’t contain myself. I’ll go with the 911 RSR 3.0 and the 997 Cup car. You don’t have to watch the whole thing, but at least stay for the 935 backfire at 1:45 and 2:10. This entry was posted in Auto Racing, BBS, Because Race Car, Dumped, Hooning, Porsche, RWD, SC Media, Stanced and tagged 911, bbs, dumped, porsche, Retro, RWD, Turbo on April 3, 2013 by scrapedcrusaders. 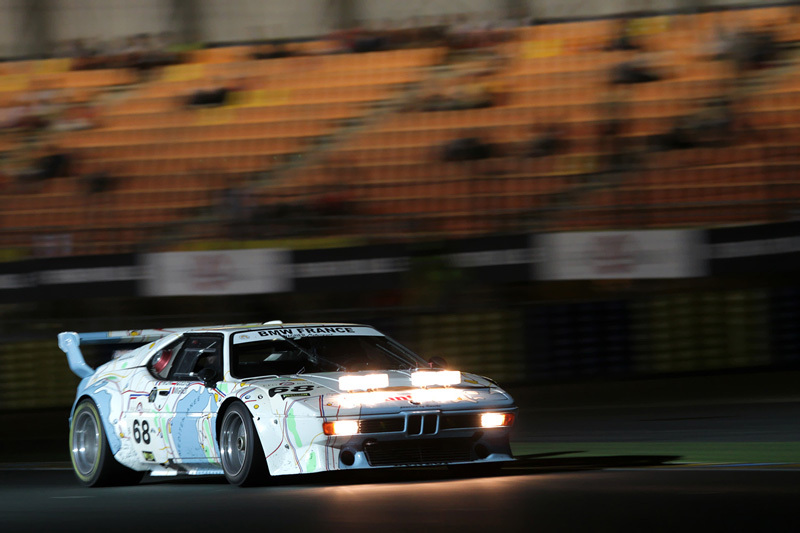 This entry was posted in Appeal to Reason, Auto Racing, BBS, Because Race Car, BMW, Hooning, Retro, RWD, SC Media and tagged Appeal to Reason, BMW, dumped, Hooning, RWD, Short shorts, Suspenders, Tianna G on April 2, 2013 by scrapedcrusaders. Images of Eleanor’s junkyard scene flash before my eyes. Sad scene. 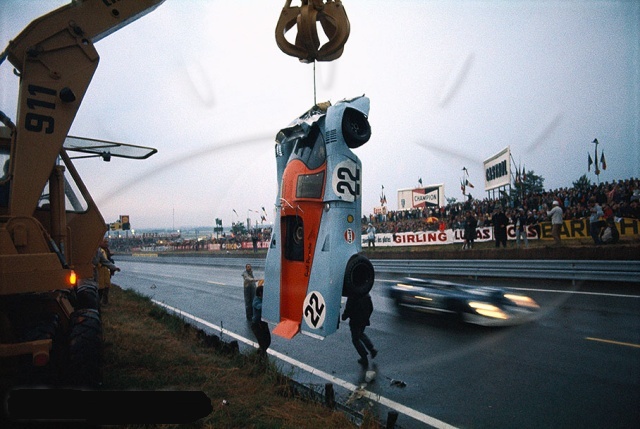 This entry was posted in Auto Racing, Because Race Car, Hardparked, Hooning, Porsche, Retro, RWD, SC Media and tagged 917, Crash, Gulf, Le Mans, Ouch, porsche on March 30, 2013 by scrapedcrusaders. 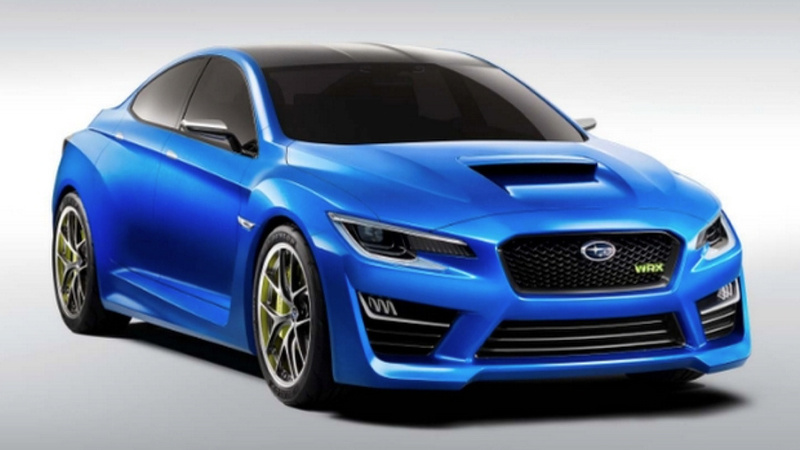 Subaru just released these images of its up coming WRX concept. This is akin to the original GC chassic in its overall aggressiveness. I like it. 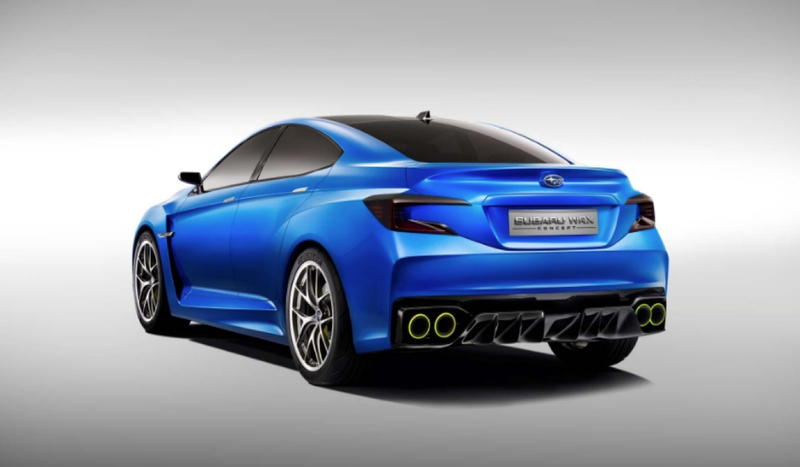 This entry was posted in Auto Racing, Hooning, Subaru and tagged Do It, Impreza, Not Bad, subaru, WRBLue on March 26, 2013 by scrapedcrusaders. This entry was posted in Auto Racing, Because Race Car, Hooning and tagged Crash, James Thomspon, Lada, Monza, WTCC on March 25, 2013 by scrapedcrusaders.